Rhonna sends out newsletters very often, and during the One Year Birthday celebration of the shop, she sent them out daily. And they were not to be missed. because they spoke to me about where I am right now in my creative world. This particular newsletter was titled Create Something Everyday. And she focused on her 100 Creativity Exercises that she uses ALL. THE. TIME. GOALS:: Write out creative goals for 1 day. 1 week. 1 month. 1 year. 8. GOALS:: Write out creative goals for 1 day. 1 week. 1 month. 1 year. This is a powerful exercise. Write these down in a special book so you can look at them to be inspired, motivated & encouraged. This can be something that will take you into a whole new realm of creativity that you could never imagine. For instance, many of you know that a little over a year ago I became very ill. I had to step back from everything creative that I was doing. It broke my heart, but I knew I couldn't continue doing what I was doing. I still did my creativity exercises...even lying in bed. And one day I picked this one out of my jar. It sparked me inside. I sat down & made goals. 1 day:: to be able to get out of bed & overcome this illness. 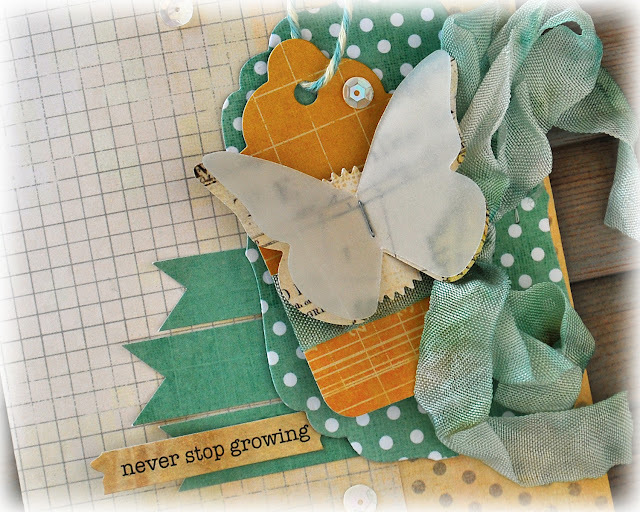 1 week:: start designing again....even if it's just on my blog. 1 month:: put up my designs for sale on my blog. 1 year:: open up my online store to share my designs & uplift & inspire. Goal setting IS essential for creative growth. Goals accomplished bring with them more energy and more confidence and more creativity. Goal setting AND accomplishing are what I am in the middle of experiencing right now. So excited for what is on my horizon. Goals only dreamed and now slowly becoming realized. The excitement is indeed uplifting and inspiring. And I truly hope. desire. & want for you, my creative friends, too experience dreaming. to experience goal setting. to experience goal accomplishing. The possibilities are endless. And the world needs what you have to share. Now go...write down those goals. And most especially in a pretty book that YOU created. So much inspiration to be had! I sooo needed this today, Jamie. Thank you!!! 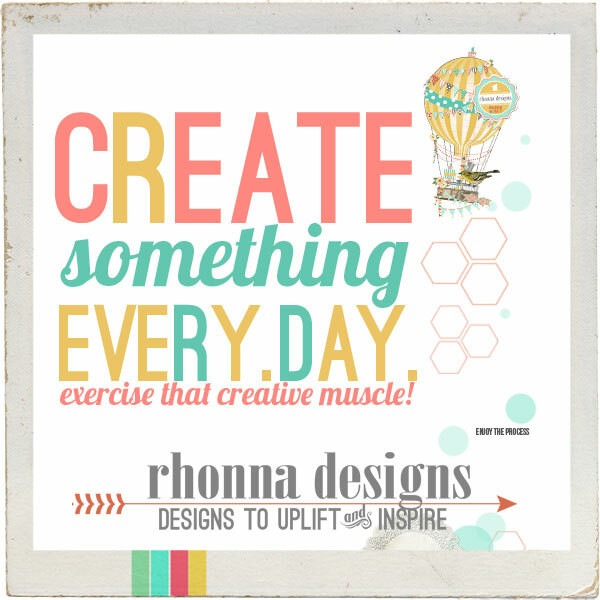 I purchased these Creative Exercises from Rhonna a while back...now I need to actually go do something about them. You are awesome. Thank you!